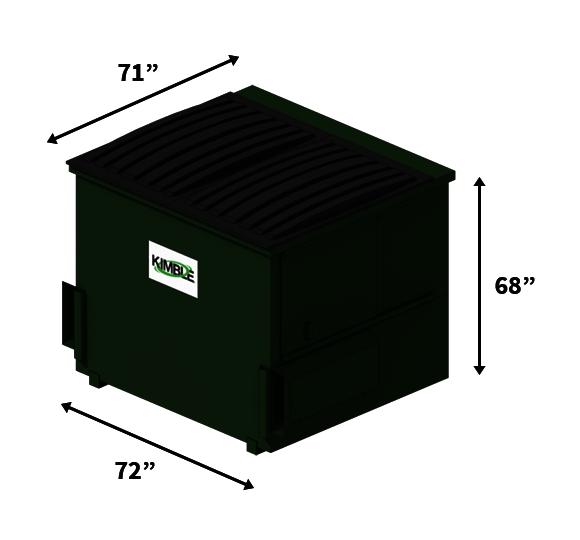 Kimble offers an array of commercial and industrial containers to fit your business needs. 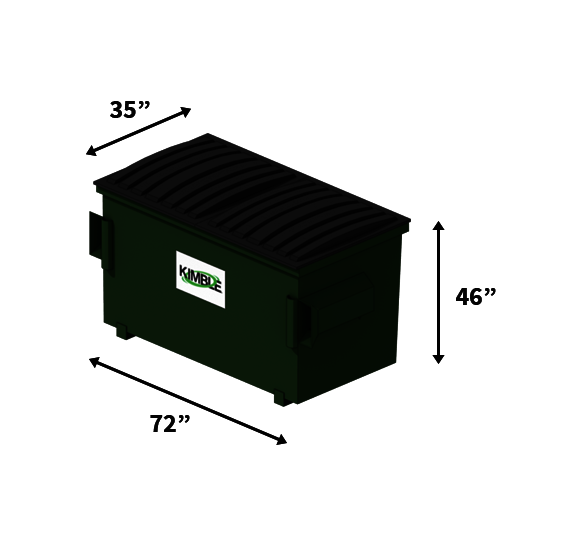 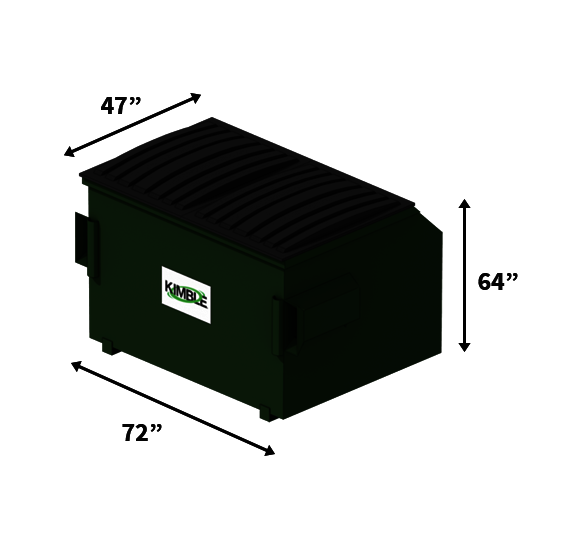 Available in multiple sizes, you are sure to find a dumpster that's right for your company. 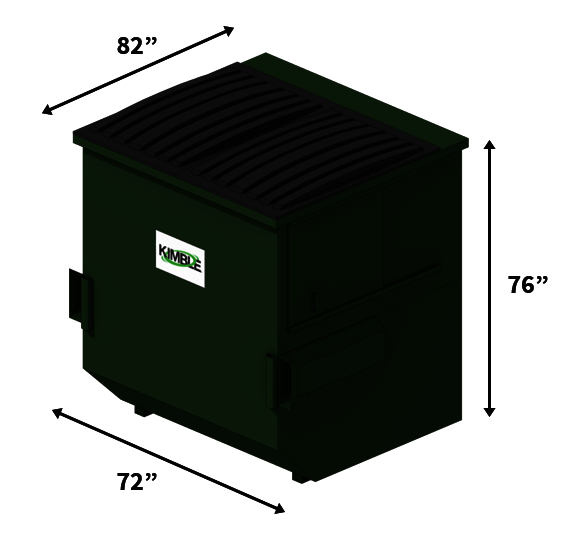 We also offer compactors and specialized equipment to rent, lease or purchase.